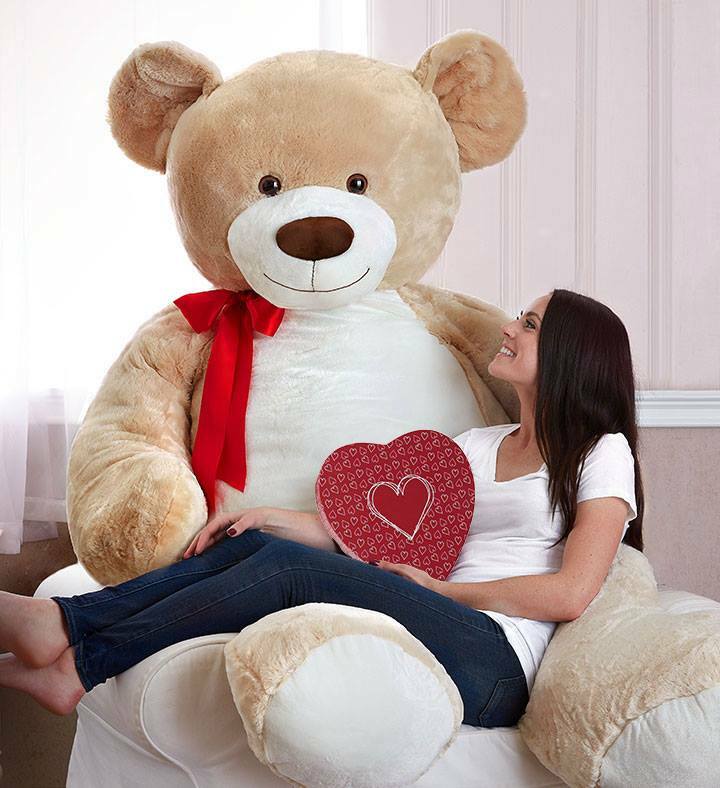 Valentine’s Day is just a couple of days away! If you’ll be sending a loved one some flowers then check out this 1800Flowers Canada sale! Now you can save 22% off on all Valentine’s Flowers & Gifts! Use promo code LOVE22 until February 14 2019 to get this discount. Click here to start shopping at 1800Flowers Canada.